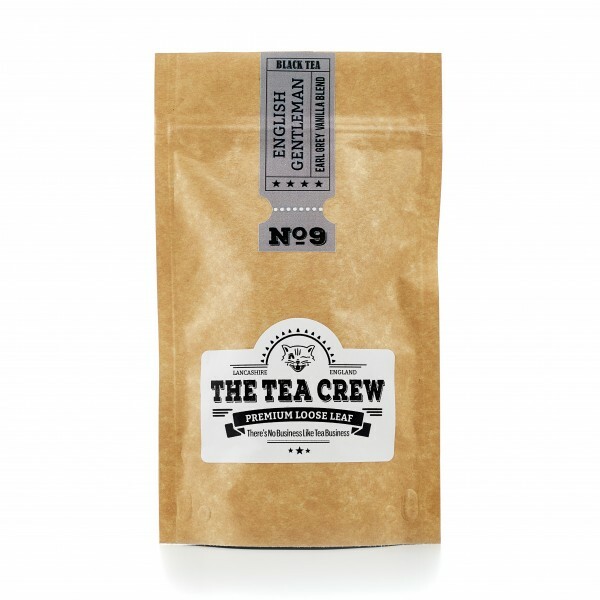 If our Earl Grey vanilla tea was a person it would definitely be Cary Grant, the epitome of sophistication, an English gentleman. Full of flavour with a smooth creamy taste and vanilla overtones. This goes exceptionally well with an afternoon tea. 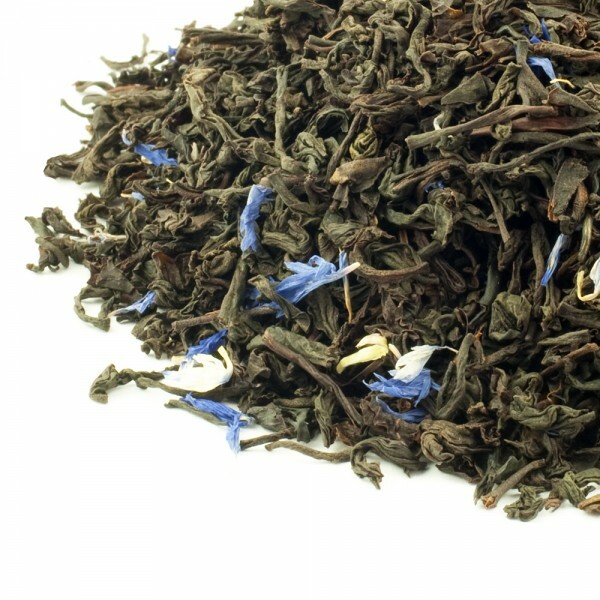 Luxury black tea, cornflower petals, natural flavours.